So Happy In Town | S.H.I.T. 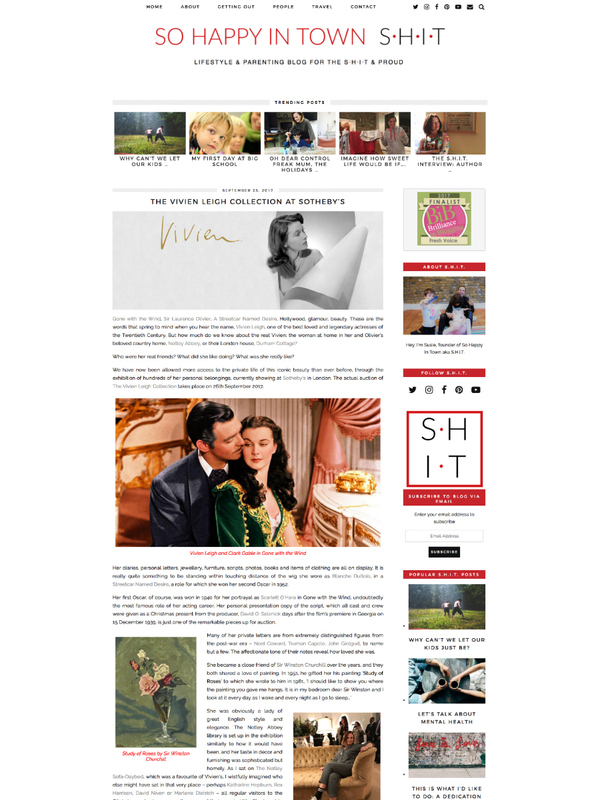 The client wanted to start a new blog and have the style of it reflected in the design. A modern look for the logo incorporating the tongue in cheek blog name. The overall design, theme choice, layout and logo are all designed by The Geek Fairy.